[Op-Ed] What might the 10 mean for HTC? The most recent smartphones they’ve produced have not been big successes for HTC. In the wake of the announcement of their most recent flagship device, the HTC 10, I’m asking myself the question: what could another failure mean for HTC? But then I thought about it another way – what would a device that is actually a success mean for the Taiwanese company? I’ve owned an HTC device in the past, and enjoyed it. But HTC is a long way from the days of the Incredible. Let’s talk about the 10 and what it might mean for the future of this brand. First off, let’s visit the specs of the the 10 – all the usual suspects are here: Snapdragon 820 CPU, Adreno 530 GPU, 4GB RAM, 32GB internal storage with SD card slot (w/adoptable storage support) Quad HD Super LCD 5 display panel, 12MP Ultrapixel 2 camera with OIS, and a 3000mah battery. On paper, this should perform as well as any other flagship sold this year, like the Galaxy S7 and the LG G5. Their software skin (Sense v8.0) has been hailed by many as the lightest and perhaps closest to stock Android as one can get these days from any OEM. The general feeling of most of the reviews I’ve seen are that its a jack of all trades while master of none. It does many things very well, looks good and feels well built, and seems a nice return to the days of HTC’s last big hit device, the One M7. You can check some of the reviews yourself linked below. Many of the unlocked pre-orders will ship starting Monday, May 2nd. Its available from Verizon starting around May 6th, and everywhere by May 13th. HTC has needed a win for a while now. The quality and usability of their phones have been declining since the M7 was released. While other competitors were moving their tech forward, HTC seemed to continue to make bizarre business decisions with the direction of their phones that were annoying at best and a downright disaster at worst. The 10 would at first appear to poise HTC to start to turn things around. As you might have heard on the Silicon Theory podcast, we’ve wondered for a while now when some other larger company was going to just buy out HTC and break the company up for parts. Why it hadn’t actually happened is beyond me. 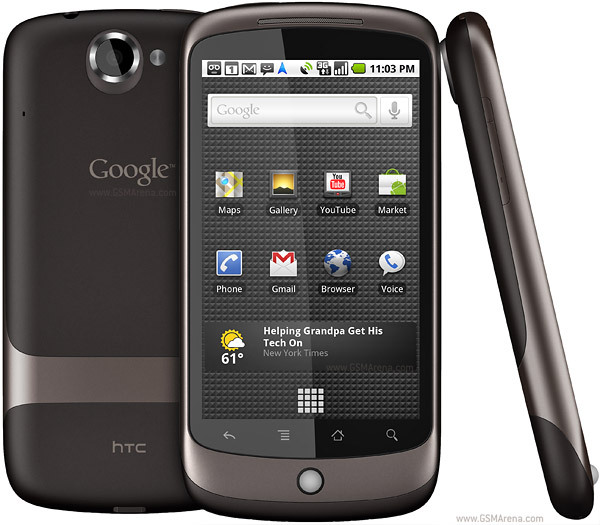 But now, maybe HTC can leverage the 10 to make an improbable comeback as a player in the global smartphone game. So maybe the days of HTC aren’t numbered after all. Turns out the 10 might be a pretty good phone. If HTC is tapped to make the new Nexus devices, then they might be pretty good as well. If the Nexus devices do well, and considering how important they are to the overall Android ecosystem, it could mean a lot of new business for HTC. 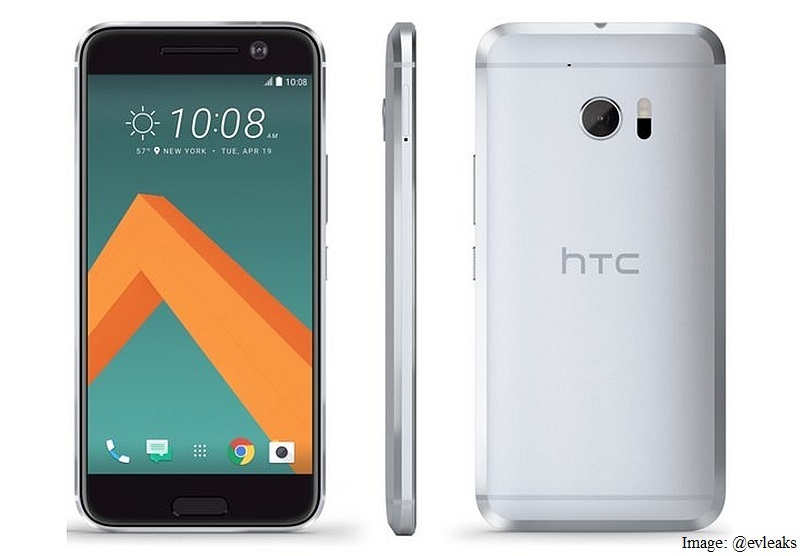 So, in a way, the HTC 10 could mean very big things ahead for HTC. But is that what they want? Maybe it is, if the success of their latest devices means more money for them to throw at the Vive and VR in the long run. You can search for the pod in either of those apps using the string “Silicon Theory” or via iTunes access it at this link once its available. Thanks again to everyone for listening! Hope you enjoyed it, and episode 2 is coming soon. And much more! We are on SoundCloud currently, and hope to also be on iTunes very soon. If you enjoyed the pod, feel free to like it on SoundCloud. If you have topics you’d like to see covered on future episodes, feel free to email us at silicontheory@gmail.com. Thanks for listening! [Op-Ed] Do you need a tablet anymore? Maybe a better question is: did you ever need one? Don’t get me wrong, as some readers will know, I have a tablet myself, the LG GPad, and while I don’t use it too often anymore (since my wife has assumed ownership of it) it still does see a lot of use. So it might seem silly that I would even ask the question of anyone needing a tablet, when I myself still do. But I think there have been a few changes in the smartphone market (and elsewhere) that have maybe, just maybe, diminished the need for this once thriving tech segment. The line between smartphone and tablet has been starting to blur for years now. My original tablet purchase was a Nexus 7, which sported a 7″ display. And when I had a Galaxy Nexus and its 4.65″ display, the purchase of the Nexus tablet seemed like a great idea. 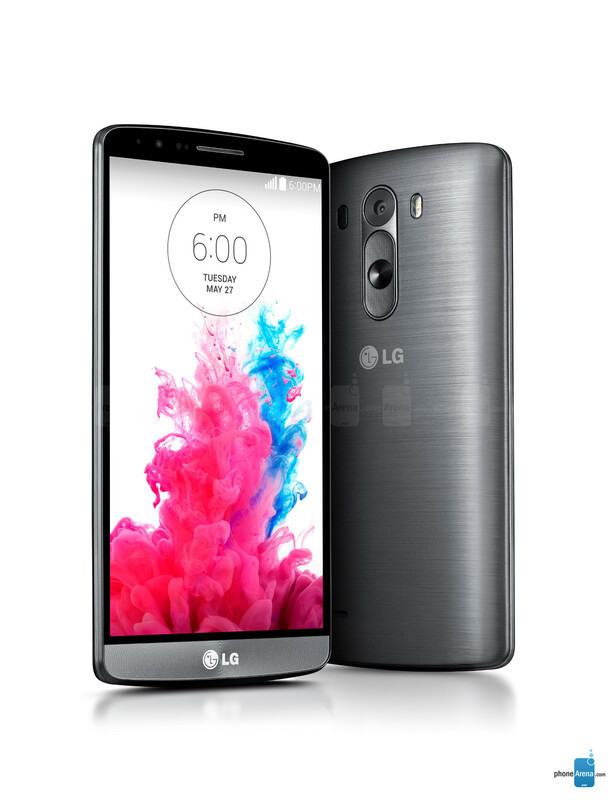 Then I got the LG G2 – which sported a whopping 5.2″ display and then after that my LG G3 had a 5.5″ display. 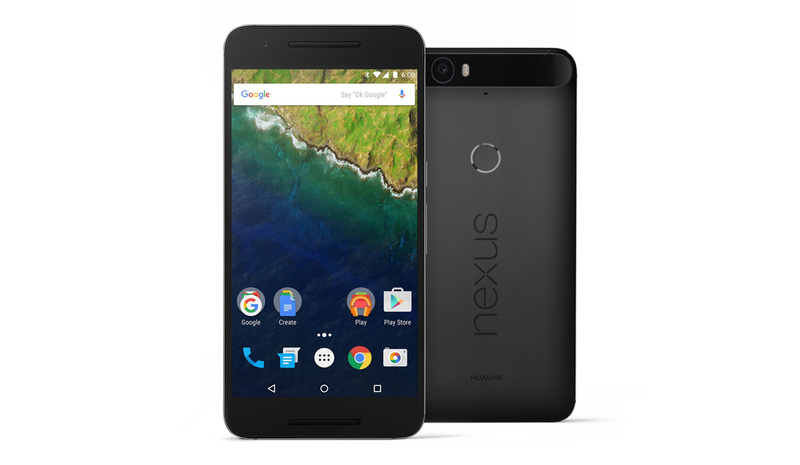 Other phones like the Nexus 6 debuted with an an all but 6″ display – the iPhone 6S+ has a 5.5″ display – the new Nexus 6P has a 5.7″ display – and none of these are perhaps the most popular of the large screen phones, the Note series from Samsung, which has sold in the tens of millions of devices, and has had a 5.5″ and above screen size for multiple generations. Tablets, especially in the value Android space (like my Nexus 7), traditionally started in the 7″ size range, which isn’t that much larger than the Note and Nexus devices. And as the saying goes “the best camera is the one you have with you” and so the best mobile device is the one you have with you. While we are out and about, its much more likely that we’ve got our mobile smartphone with us than a tablet – as its primary function is to serve as a communication device to begin with. The shift towards larger screen phones is a recent phenomenon, and only lately have our devices been large enough to make things other than calling and texting on them an option. Even when we are home or at a place where WiFi would make a tablet fully functional, we tend to gravitate towards our phones, simply because they DO do so much more than surf the web. We can send and receive text messages, make and receive phone calls, listen to music, post and review social media accounts, and watch video of any length. The flip side of this argument is that why not go big or go home – the laptop option. So if you are home or in public and don’t want to use your phone for any reason, chances are good you’re going the other direction and using an actual computer. Again are seen the great advantages of mobile phones: you can watch video, listen to music and surf web content, and even text message (using an option like iMessage or Pushbullet) and you’re doing it on generally a larger display, with a more powerful set of computing guidelines. 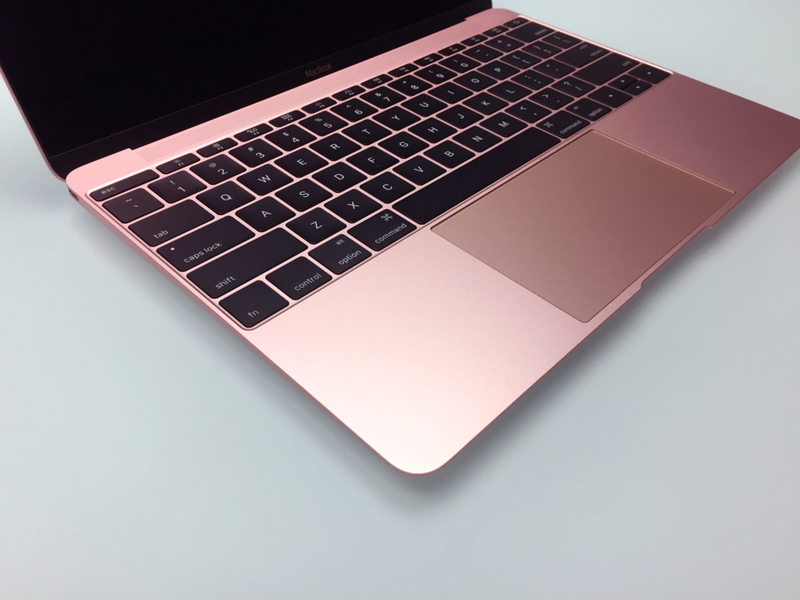 A large portion of Americans are now replacing their home PCs with portable laptop options, and Apple is doing things like making a new Macbook that is both powerful and portable and all of a sudden you have a device that does pretty much everything you need it to do from both an entertainment and productivity standpoint. It would seem that most consumers now have a choice between a few devices that can serve as a web appliance as well as a host of other things, and increasingly in our modern society, convenience is king. The phone you whip out of your pocket or the laptop you already have in your bag for work seems a much better option than the tablet you have that’s not quite as handy as your phone and doesn’t quite have the same keyboard options as your laptop has. The tablet is the odd man out in a household of tech that all basically do the same things. Tablets are great, for certain things – and in the past when the average display size on mobile phones was between 3.7″ and 4.3″, we probably felt a need for something bigger that could render web content more readable and heck, probably even more enjoyable. But now that most major OEMs are offering a mobile device choice starting around 5″ – this need doesn’t seem so great so more. And with laptops making a move towards being lighter, faster, thinner, and more powerful, they are more convenient to use than ever before. Whereas in a previous era, portable computers were clunky heavy beasts designed to be used by the ubiquitous business road warrior out in the field, now they are modern sleek machines designed to be beautiful, functional, and most importantly available when needed both at work and at home. Now need is a pretty strong word – and you may still want to have a tablet handy where you live. But with mobile phones getting bigger, and mobile computers getting smaller and lighter, it doesn’t seem to me that many people really need a tablet any longer. And maybe they never really did to begin with. I’ll cut to the chase – while we’ve been a little spotty with talking tech these last few months (and with good reasons; one of us had twins and the other moved to a new home) its time for things to change around here. There’s loads going on in the world of tech, and we want to share all the things we love with you, the audience of the internets. So, to that end, the Two Tech Geeks are becoming Silicon Theory. All devices (mobile phones, laptops, tablets, and everything in between) run on silicon microchips – so Silicon for all the things we know, love, review, and give our opinions on. Theory for the idea that most of what we do is predicated on us discussing “what if we got this phone?” or “what tablet is right for you?” or…literally, whatever. So its more or less the theory of all things silicon related. I hope that makes sense – if not, we’ve got you. Our purpose, our very reason for being, is to take things that seem complicated – like what your next cell phone purchase should be – and make it a bit easier. Hey, we were doing all these things IRL anyway, so why not make it official? I’m hoping that we can have articles published on a variety of things 2-3x a week, and then have the Silicon Theory Podcast drop every 2 weeks. Yes, a podcast. Hopefully since you’ve enjoyed reading what we write, you’ll also enjoy hearing what we have to say. Look for the podcast to be coming soon…more details when I’ve got them. You can email us questions or comments to silicontheory@gmail.com and you can also find Silicon Theory on both Twitter and Instagram now, with @silicontheory our names on both of them. Feel free to tweet us or comment on ‘the Gram when you see us. For everyone that’s been with us on this journey, thanks! We appreciate you. We hope you’ll like what’s next as well. [Op-Ed] Is virtual reality more than just a fad? 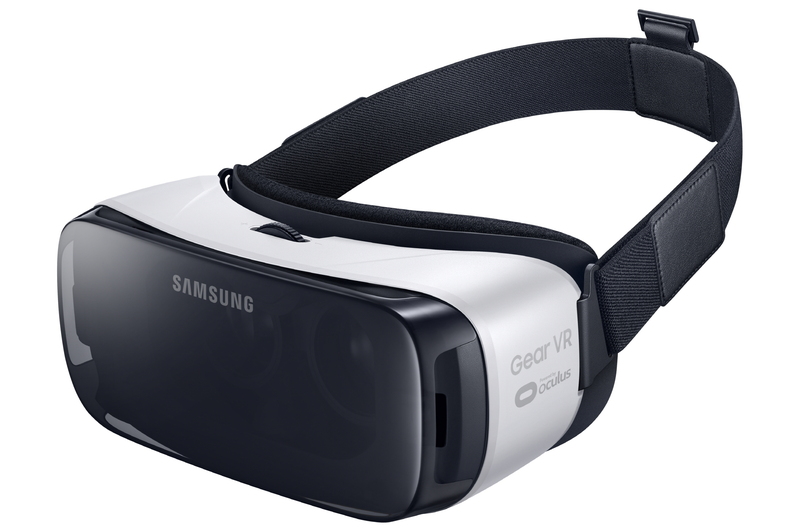 I had a chance recently to experience the Samsung Gear VR (by Oculus) and there were some really cool things about it. In 15 minutes, I had a chance to view several cities in Jordan and watch the first part of the movie “The Perfect Storm” while in a virtual home theater – while doing all of this, my brain was almost tricked into thinking it was real. Of course, my first thought went to “is this the first step towards a real life Matrix?” Probably not…but maybe its time we talk about whether virtual reality (VR) is just a fad of the moment, or if its something that’s here to stay. 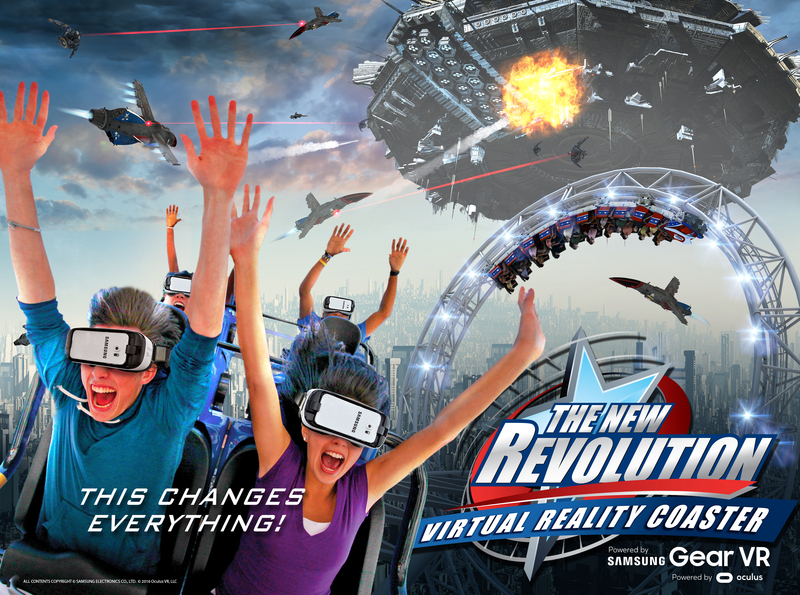 The VR revolution has barely begun, and yet – we have a different kind of “revolution” as well – namely, the New ride at Six Flags in Southern California. This is taking VR to a new level. Riders are not only getting a traditional roller coaster of years past, but also being taken along for a visual experience while they fight a battle with aliens, spaceships, and jet fighters. The ride is very new (and honestly I won’t be on it, as it’s the kind of nausea inducing thing just isn’t my bag, baby) but I can see where loads of folks would be lining up to give this is whirl. Why just ride a boring old roller coaster? I know what you’re thinking…as I asked above, are these the first steps towards the human race moving towards a real life Matrix like scenario? And the answer is a bit more complicated than just a “yes” or “no.” Are robots going to use this technology to turn us into human batteries? Probably not. But a lot of the themes from the Keanu Reeves classic are ringing true here. Can VR take us to places that we otherwise wouldn’t be able to go? Can we become the master of our destiny, even if that destiny isn’t in what we consider the “real world?” And what is real anyway? The “R” in VR does stand for reality, doesn’t it? As has happened in the past, there are people who will view this new VR environment as being superior to their current real world circumstances, and spend more and more time in that, instead of being present in the here and now material world. Stories like this one from last year show the powerful hold that online virtual realities can have on those people who are unhappy with the rest of their worldly circumstances. Is the new trend of VR devices cool? Yeah, sure. I got a chance to tour Petra and other parts of Jordan I’ll never get a chance to see in real life. But like many other of our favorites pieces of technology, it has the potential to be abused, perhaps even in ways we cannot foresee yet. Is VR a fad? My opinion is no, no its not. I’m guessing its something that will become more and more present in our every day lives as time passes. From amusement park rides and digital home tours, to whatever is next, the reality is that virtual reality is here to stay. So this here review is gonna be a little different than other reviews…as “technically” I don’t own this phone. But, as I know quite a few people who do, and I was able to bribe/threaten/cajole one of them enough (thanks Steven!) to lay my hands on it for a good little while, I feel confident I can give the 4-1-1 to anyone who is actively considering making this their next daily driver device. If you’ve got a Galaxy S5 or even purchased an S6 early on, this could be the one you’re waiting for. Maybe you’ve used an iPhone for a while and are considering making the switch to Android? This could be the one you’ve been waiting for as well. The Galaxy S7 – here’s looking at you, kid! Samsung didn’t change much externally with the Galaxy S7 (coming from the S6) but that wasn’t a bad thing. The curved metal and glass housing is amazingly good looking. 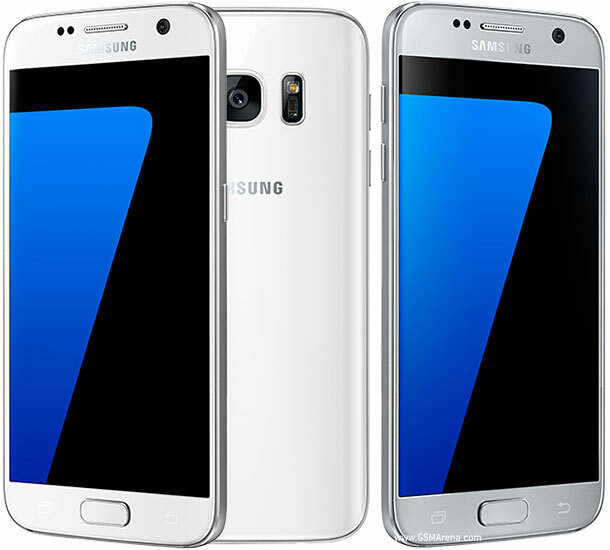 Bang on Sammy all you want for some things (and I have) but the S7 (and to a lesser extent the S7 Edge) looks like a flagship phone should look. They also reduced the size of the protruding camera hump, which has absolutely zero impact on the way the device works but makes a lot of difference from an esthetic standpoint. The display is stunning -(2560×1440 Quad HD, with a super dense 577 pixels per inch) – and once again Samsung can lay claim to the best mobile display in a smartphone title. Its bright, has great viewing angles, colors pop, and text and photos are sharp and crisp. Its a display that you really want to just look at all the time. According to DisplayMate, the automatic display features that Samsung has baked into the device work really well, and also add value to an already awesome looking panel. I have a Nexus 6P, and its great for what I’m doing with my phone: streaming video and audio, and viewing web content. The 5.7″ AMOLED panel is great for doing all that; but having said that, its form factor is just a little too big. Samsung really nailed the 5.1″ display size, and made the chassis and bezel around it get out of the way and really just leave you with an immersive all screen experience. It fits very nicely in hand, and the power/lock switch and volume controls are within easy reach when using the device one handed. 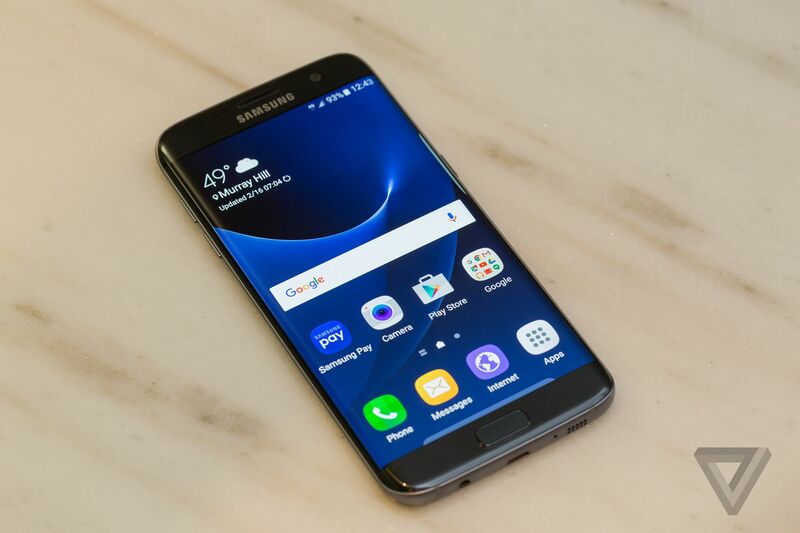 The size is very good, and while some may prefer the curved display tech seen in the Galaxy S7 Edge, the Edge is also comes with a 5.5″ display, which some may or may not find easier to hold onto. In my time with the Galaxy S7, I had no issues holding onto it, other than having to give it up at the end. If you’re coming from a Nexus 6, Note 4 or 5, or the LG G3 or G4, the Galaxy S7 will feel smaller in hand, and that’s not a bad thing. But if you are coming from a iPhone 5s, or even the the iPhone 6 or 6s, this small bump in screen size with a similar form factor will probably not bother you too much. Especially if you are coming from the 5s, this newly discovered real estate in a glass and metal package will probably feel very familiar. Its fast – very fast. Snapdragon 820 CPU, Adreno 530 GPU, 4GB of RAM, lightest version of TouchWiz ever – these are all good things. And it makes for a user experience that is very fluid and snappy. Pushing all those pixels seems like a breeze. The international variant sports the Exynos 8890 octa-core processor, but since that version isn’t likely to be sold here in the U.S. we all will have to make due with the simple quad-core S820. The rumors are that the S820 doesn’t suffer from the issues with heat dissipation that the S810 did, and that makes for a “Jamaican style” cool running processor and device. Kudos to anyone who 1) read this far and 2) got the Cool Running’s joke. Samsung either listened to their customer base complaining or just plain got really really lucky, when they brought back two of the Galaxy series more popular features – IP68 dust and water resistance, and the external storage option via SD card slot (which supports SD cards up to 200GB) If you’re alive and have had a TV in your home and on for more than 15 minutes at a time, you’ll notice that Samsung is really pumping up the IP68 rating in their commercials, even going so far as to have popular figure Lil’Wayne demonstrate this in recent spots. While none of us are likely to pour champagne all over our phones just for the fun of it, the likelihood of a water or other fluid splash is high, and knowing that Sammy has already protected you will give a lot of folks peace of mind. If you aren’t into the cloud storage thing for your photos, music, movies, and other media content, Samsung once again have you covered with the external SD slot. 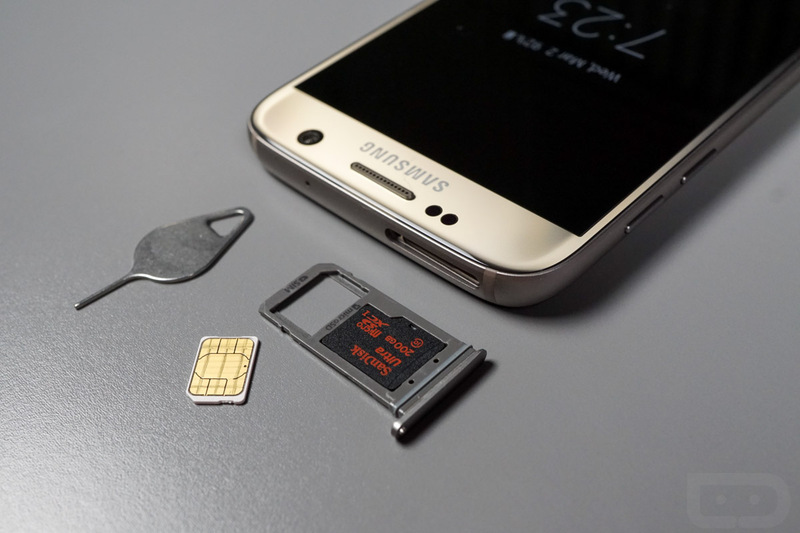 Popping in a fresh SD card when you run out of space for photos or swapping our your music card for your movies card is something that many people are interested in, so the fact the Galaxy S7 has so many other things going for it as well as this is icing on the cake. While you can’t at present make the external SD adoptable (merge its contents with the native storage of the phone itself) this usage is likely to meet the needs of the vast majority of casual smartphone users. While Samsung doesn’t have a stellar track record with things like Android updates and updating TouchWiz, these things have been slowly improving over time. 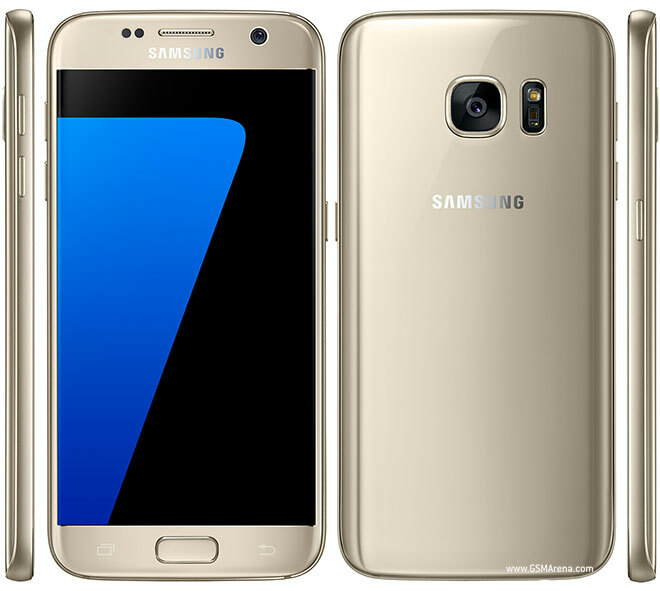 How TouchWiz will perform on this device a year from now remains to be seen, but one thing is presently certain – the Galaxy S7 is so far, by far, the best standard Galaxy phone ever produced. Things like the camera and voice quality and radios are subjective, based on market, and I didn’t have a lot of extra time to review them here. But I am confident in saying: if you are in the market for a new device, this should be on your short list. It’s compact, has a great display, is packed with features, and won’t slow you down.